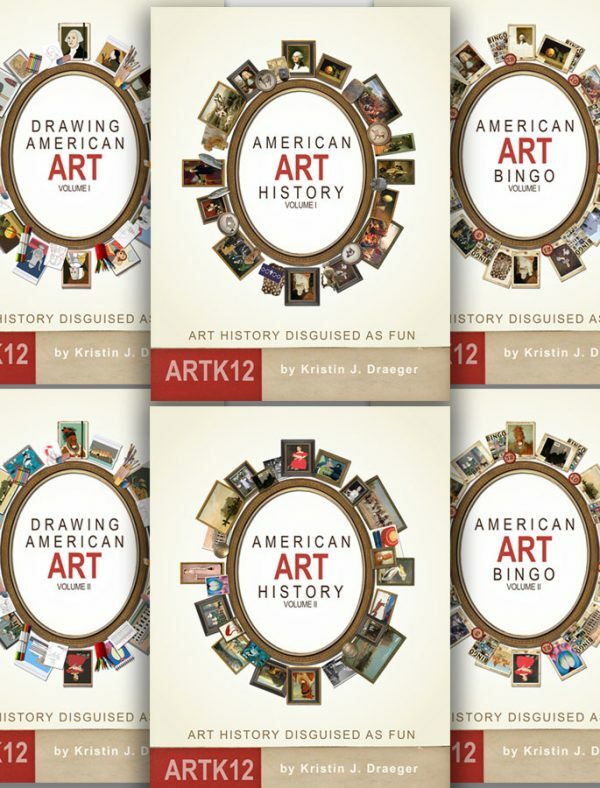 ARTK12 provides fun, entertaining and informative elementary art history lessons for your students. 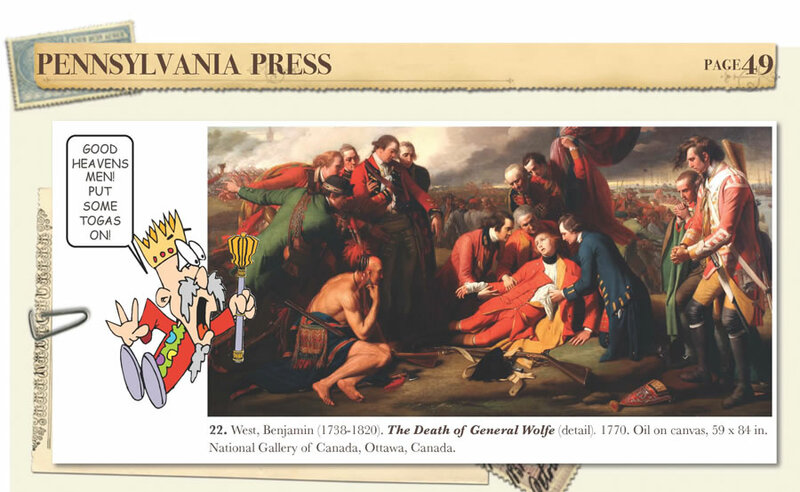 ARTK12 uses great art as springboard to investigate the symbols, meaning and history of art through games, cartoons and humor. 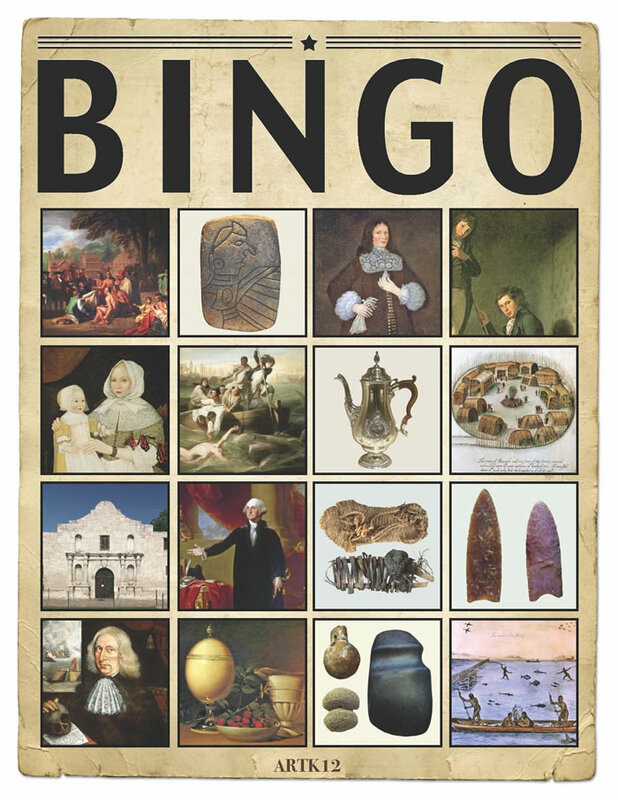 Your elementary art students will love playing the forgery and bingo games. And they’ll also enjoy learning about great art, the art that has withstood the test time, through stories, faux advertisements and interviews. 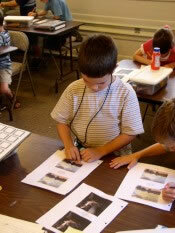 Fun and Sophisticated Art Lessons…no kidding! ARTK12’s philosophy is that learning can be and should be fun. 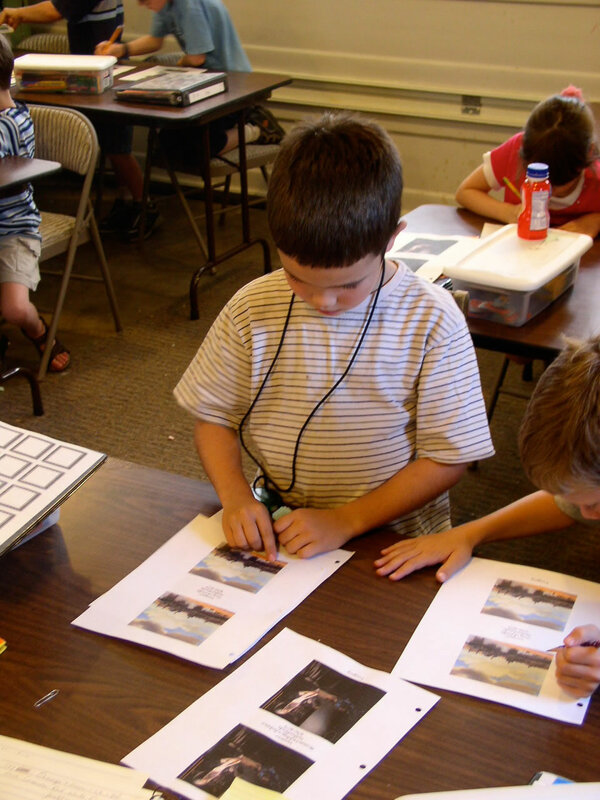 Done correctly art lessons can present substantial information to your elementary art students in way that is engaging and tickles their funny bone…and they all have one. Elementary art history does not have to be dry or simplistic. It can be fun and sophisticated. Art History Books and Bingo Games….oh my! Each student book has 16 chapters and covers 32 pieces of art. 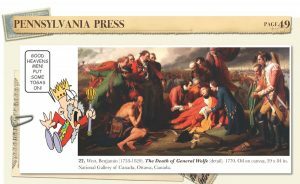 Student books have a forgery game, information about each painting, cartoons and more. 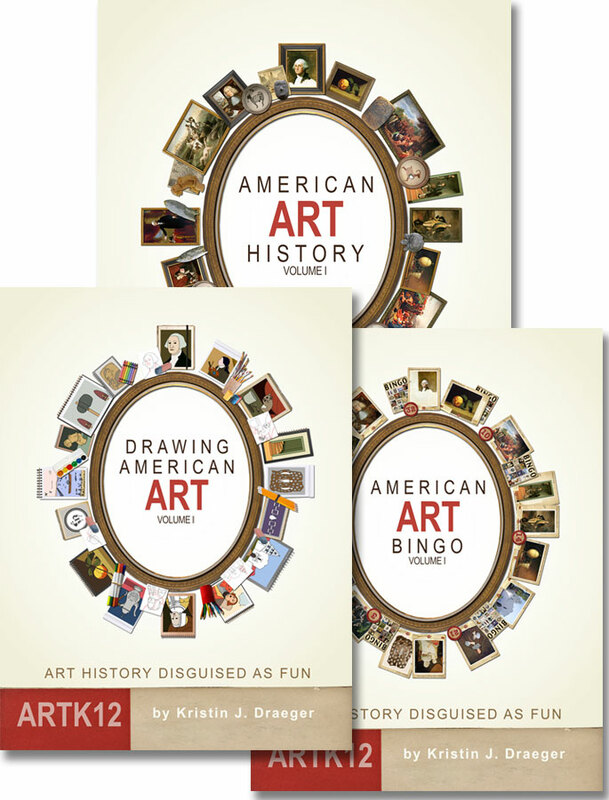 The drawing book provides easy step-by-step instructions for the elementary art student to complete a drawing of one of the pieces of art being studied. 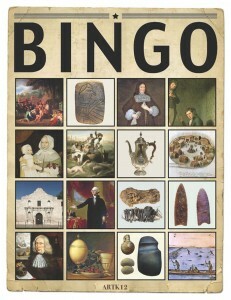 The ARTK12 bingo consists of 32 pieces of art and 10 bingo cards. Students play the bingo game while reviewing the art that has been or will be studied. Companion books are books that are already published (which can be purchased from bookstores or obtained from the library) that relate to the art being studied. These books are hand-chosen and tested with elementary art students. See my book, Serious Fun: Homeschooling with Real Books for a list of companion books. These components have been and are currently being successfully used in ARTK12 classes in Southern California. 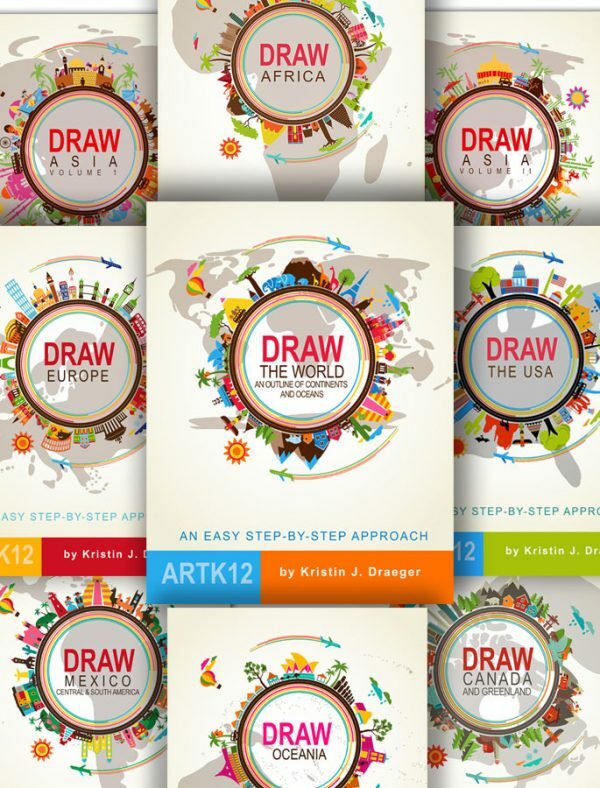 Kristin Draeger, the founder of ARTK12, has used these methods with hundreds of students over the years and is now bringing her expertise to fellow homeschoolers and teachers. 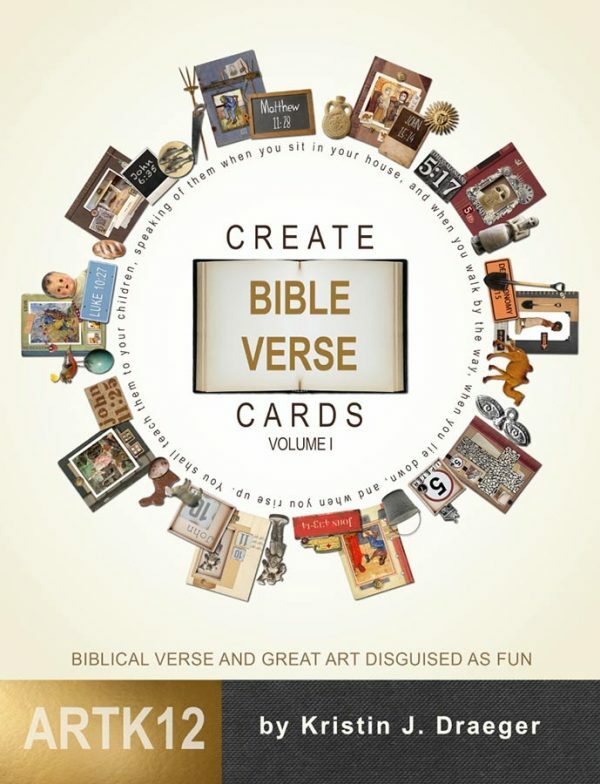 Each lesson can be covered in two hours and the curriculum is designed to be used once a week, for 16 weeks (requires one student book, one drawing book and one bingo game per semester) with students reading two companion books during the time between lessons.